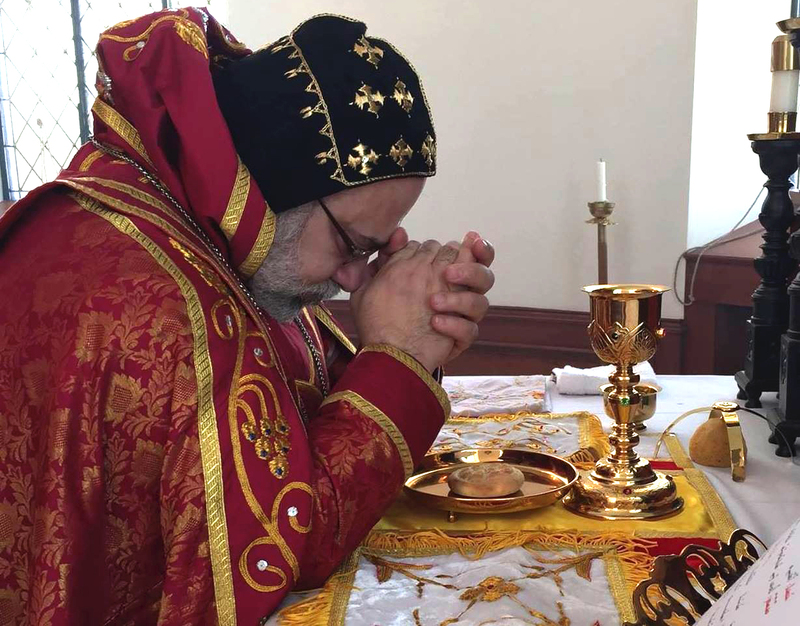 On Thursday, April 26, 2018, His Eminence Mor Dionysius John Kawak, accompanied by V. Rev. Fr. 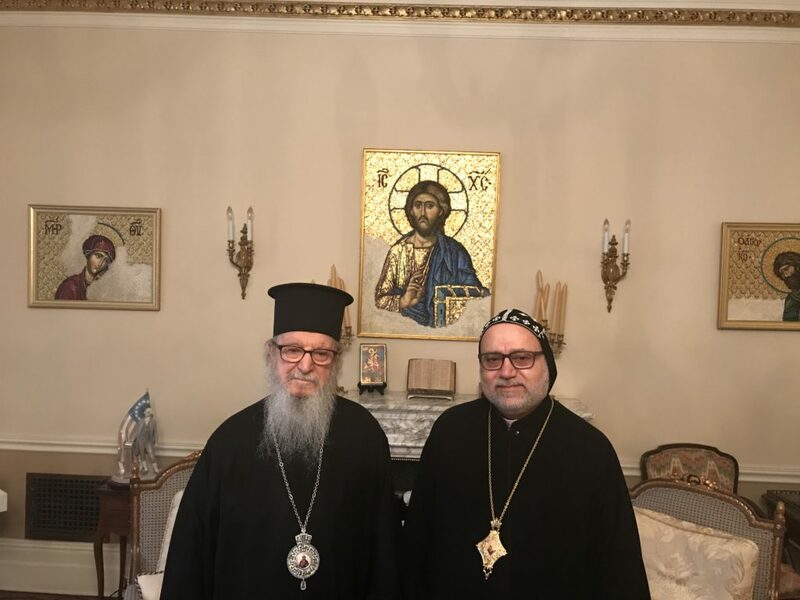 Joseph Chamoun, the Pastor of St. Mark’s Cathedral in Paramus, NJ, paid a brotherly visit to His Eminence Archbishop Demetrios of the Greek Orthodox Archdiocese of America. During the visit, they discussed the situation of their respective churches in America, as well as the situation of the Christian community in the Middle East, specifically that of Syria.